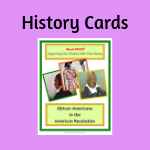 Black PROPS® are black history resources for teaching black history in K-8 classrooms and home schooling lessons. 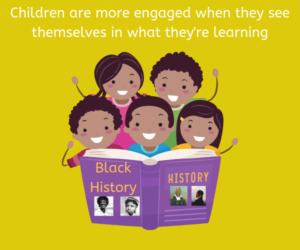 Use them to share black history facts with students every day. 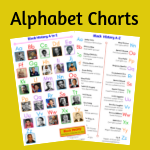 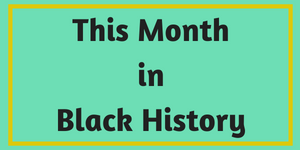 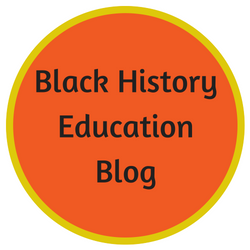 Whether you’re teaching young learners the alphabet and letter formation, or studying the Civil War and the American Revolution with those a little older, these resources supplement what’s being taught and put Black History and amazing African Americans in front of students every day. 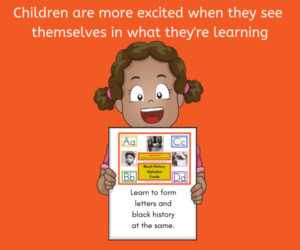 Motivate, encourage, inspire and show students who they can be and what they can achieve.